Bellesiles (history, Emory U. ) 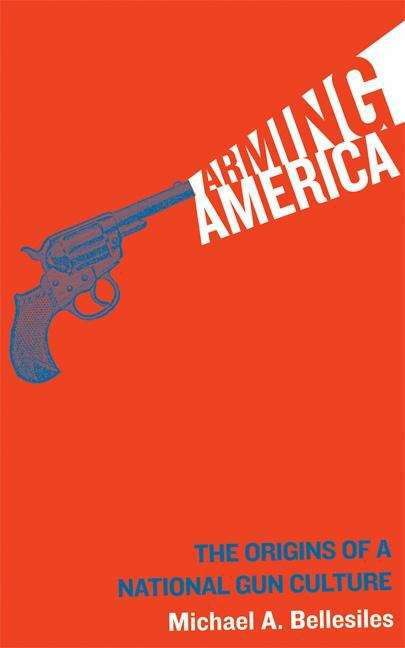 explodes a number of myths about the role of guns in American history. Examining probate records, correspondence of militia commanders, and a number of other sources he finds that gun ownership among average Americans wasn't widespread until as late as the Civil War. He also argues that from the very beginning of European settlement, guns were highly regulated by authorities and that guns were viewed as having a special status as being ultimately at the disposal of government.